Last week I had the pleasure of a second visit to Brenzett Primary School. In the middle of Romney Marsh, it’s a small school, with an official admission number of 20. When Ofsted placed it in special measures in November 2015 it had around 100 students; by the time Cassie Young took over as Head of School in September 2016 there were only 44 children on roll. It wasn’t just the children who changed though: staff turnover went up, morale down, and pupil outcomes fell even lower. The reputation of the school took a hit. I think it’s fair to say that in recent years it has been through a lot. No matter the size, every school has a complexity and faces different challenges depending on its context. For Brenzett, its size and remote location exacerbated these as it confronted its issues. And yet as I chatted with staff and pupils last week there was a tangible sense of pride in the school. It is very much still on its turnaround journey, but things have really come on – even since the last time I visited in May. What has enabled this change to take place against such a tricky backdrop? I think it is because Cassie and the team have foresworn short-term fixes and focused on making changes for the long-run, to improve the culture and the curriculum. In terms of culture, expectations have been clarified and raised – for everyone: staff, pupils, their families, and the wider community. The home-school agreement & behaviour policy were both improved and then sent to families to be signed and acknowledged. Parents Evenings, which had experienced very low turnout in recent times, were scrapped, and replaced with “collaborative conversations” with every single family. Staff have visited other schools to experience for themselves once again what great cultures feel like. This has taken a lot of time and effort by all concerned. 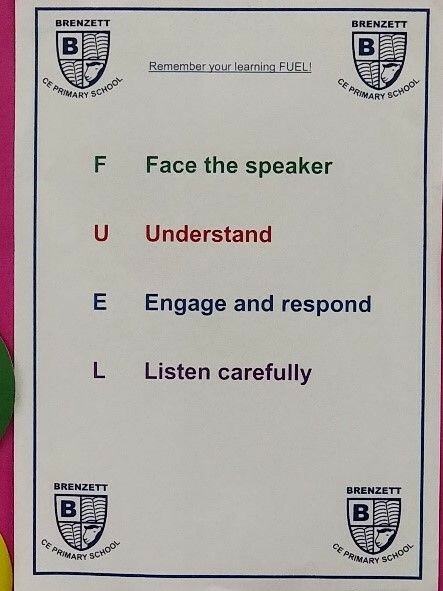 Walk around the school and a few simple protocols are repeated everywhere – including FUEL (Face the speaker, Understand, Engage and respond, Listen carefully.) Class Ambassadors greeted me whenever I entered a room, and took pride in explaining what they were learning during that lesson. They are taking the time to sweat the detail, and while they would be the first to admit that they’re not quite there yet there in consistency, things around the place are sufficiently aligned as to be noticeable. With the school culture now more ambitious and embedded, the staff has been able to start to really think from first principles about the curriculum students receive. There are three very visible developments that show the way things are going. However, it was other two curriculum changes that most enthused me. Brenzett has a lovely KS2 teacher, who is a music-specialist, and the most incredible stock of musical instruments that I have ever seen in a primary school. They’ve put these two pieces of fortune together, and really gone to town with things. Music is now very visible both within the core and enrichment curriculums. (Rightly so, in my view.) 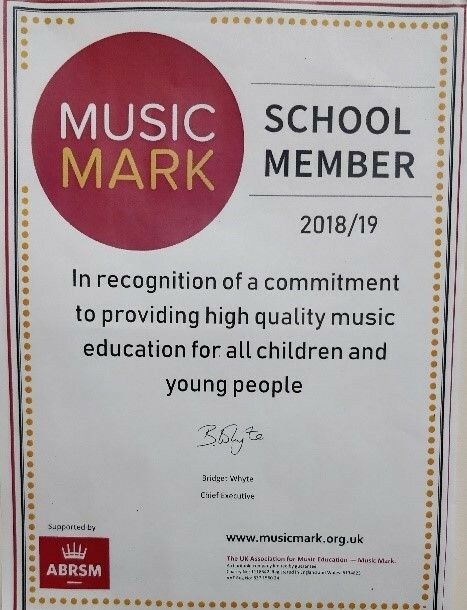 Their dedication has been recognised with the awarding of a Music Mark – bravo! Oh, and a smashing article in their local paper too – always nice when previous stories haven’t been about such positive developments. The other extremely visible change was Brenzett’s forest school area out the back. It’s a really beautiful space, and they’ve put a lot of time and effort into in in the past year to make it as attractive as the other parts of the school and site. Now, I’m as old-school as they come, and the sight of kids not sat in rows tracking the teacher obviously makes me nervous… but I got a really good sense of how they are using the space to reinforce their higher expectations of children these days. They’ve also cunningly worked in major elements of PSHE and other parts of the “soft” curriculum into the programme pupils follow when outside here. Cassie has also cleverly used the situation and facilities to start to change how local people perceive the place. Low numbers mean tiny classes (for now), and combined with the more stable staffing, prospective parents are visiting the school in greater numbers than ever before. 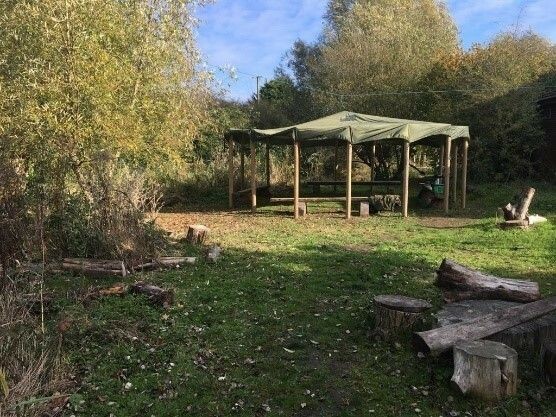 They had a great turnout for the reopening of the forest school, which was a nice way to bring families together, as well as generating positive press coverage. Musical events have also created opportunities for families and others to come into school and see it at its best. She’s made virtues out of necessity, with positive results so far – student numbers are substantially up from when she took over. To be clear though: it is most definitely a team effort. The Executive Head, Iain Witts, and broader Aquila Trust team support Brenzett in a number of ways, practical as well as emotional! 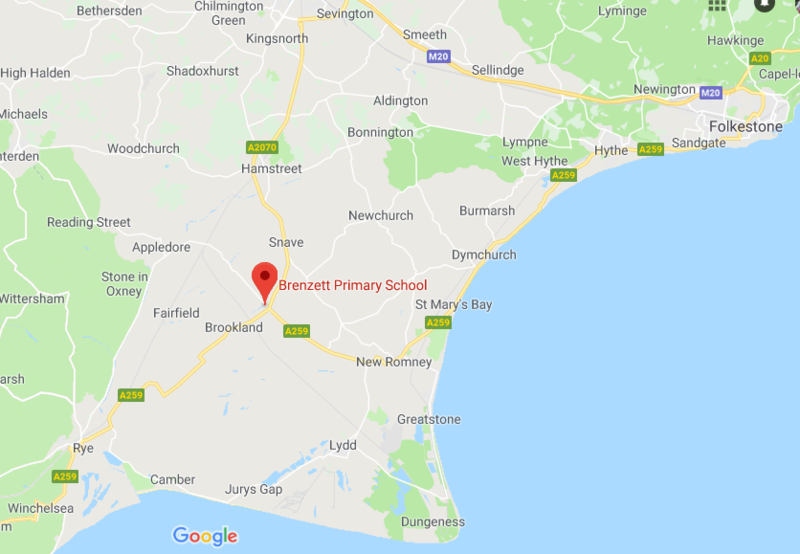 Iain runs the nearby Kingsnorth Primary, so he is busy there too – which means that Brenzett has been given a good balance of direction, support, and space, and find its way to improvement. They’ve also been open-minded enough to learn from what Brenzett is doing and take it back into Kingsnorth; real school-to-school support if ever I saw it. In summary, Brenzett has come far, and in my opinion on a journey to a bright future.By eschewing fads and focusing on the fundamentals of culture and curriculum, they’ve addressed and overcome challenges that might have overcome others, and their pupils and staff are seeing the benefits: as one colleague told me “I’ve been here for 11 years and this is the best I’ve ever seen it.” What a testimony – it’s well worth seeing with your own eyes.